Bohemian Rhapsody, the ambitious Freddie Mercury biopic that arrived in theatres in November last year, has just been revealed to have crossed the $900 million mark in global box office. The film won four Academy Awards last month, which is definitely one of the reasons why ticket sales have spiked in the last few weeks. It was made on a budget of around $50 to $55 million, and has now become the fourth highest grosser ever for 20th Century Fox, with figures not adjusted for inflation. 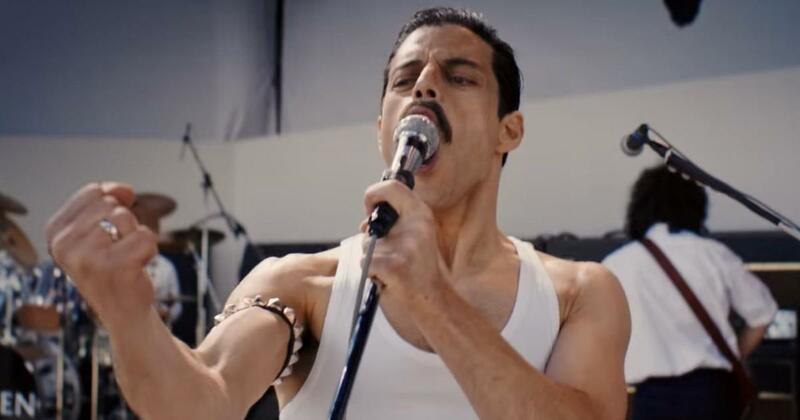 Up until this Sunday, Bohemian Rhapsody had earned $216.2 million in North America, and over $685 million in overseas markets. Among them was a late release in China, which fetched $13.9 million, and ultimately took it past the $900 million mark. The film is still running strong in Japan, where it has surprisingly managed to earn $115.9 million to date. It has already become the top-earning music biopic of all time. The making of Bohemian Rhapsody was not an easy job at all. The film was announced in 2010, and had been in the pipeline since many years before that. During the announcement, Sacha Baron Cohen of Borat fame was supposed to play the lead role of Freddie Mercury. However, he left the project in 2013, following creative differences with the producers. Rami Malek was then cast as Freddie Mercury, and it ultimately won him the Oscar for Best Actor. Another hiccup for the film was its director Bryan Singer’s sudden firing towards the end of its shoot. Dexter Fletcher, who was to direct the film prior to him, was brought in to complete the rest of the movie, but Bryan received the sole credit. Among the film’s accolades are four Oscars, for Best Actor, Best Film Editing, Best Sound Editing and Best Sound Mixing. Bohemian Rhapsody was also nominated for Best Picture, but the award ultimately went to Green Book.